R.L. Stine and his lovely wife Jane! Hey all! 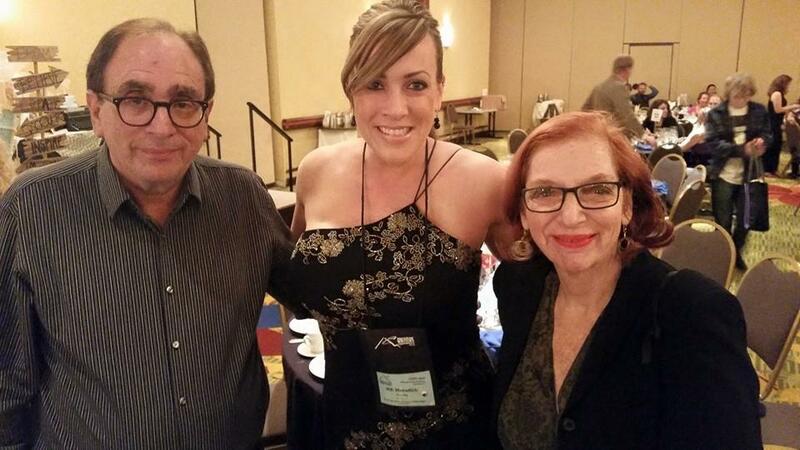 I’m very excited to be attending the Pikes Peak Writers Conference in Colorado Springs. This conference holds a very special place in my heart. I was the director for 2014. I learned so much, and I found many wonderful opportunities that lead me to where I am today. If you are going, please look for me and say hello! If you haven’t ever attended, this is one you’ll want to check out soon!